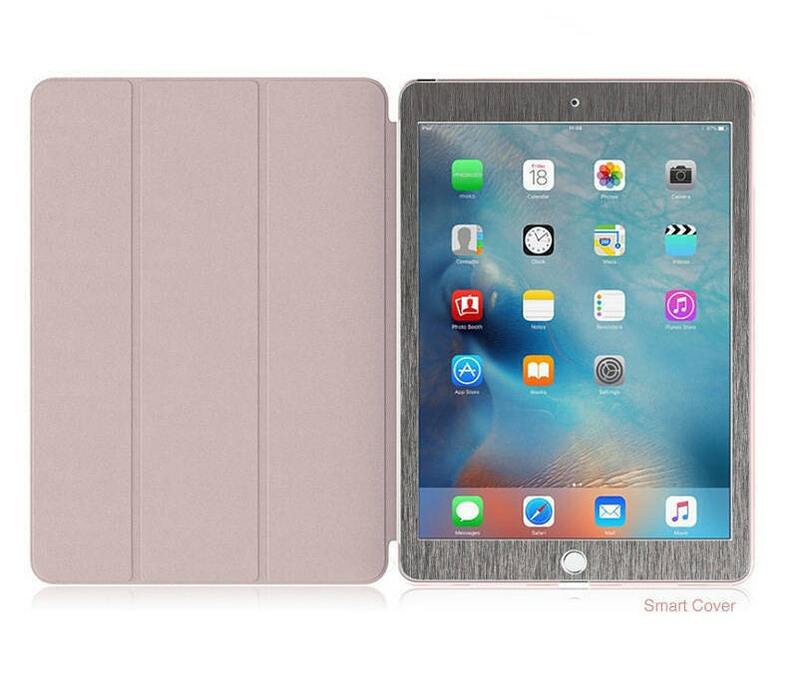 This is a Hybrid Smart Hard Case!, it's made using a Rose Gold Smart Cover Hard Case and our Pro-vinyl design professionally installed over the case. 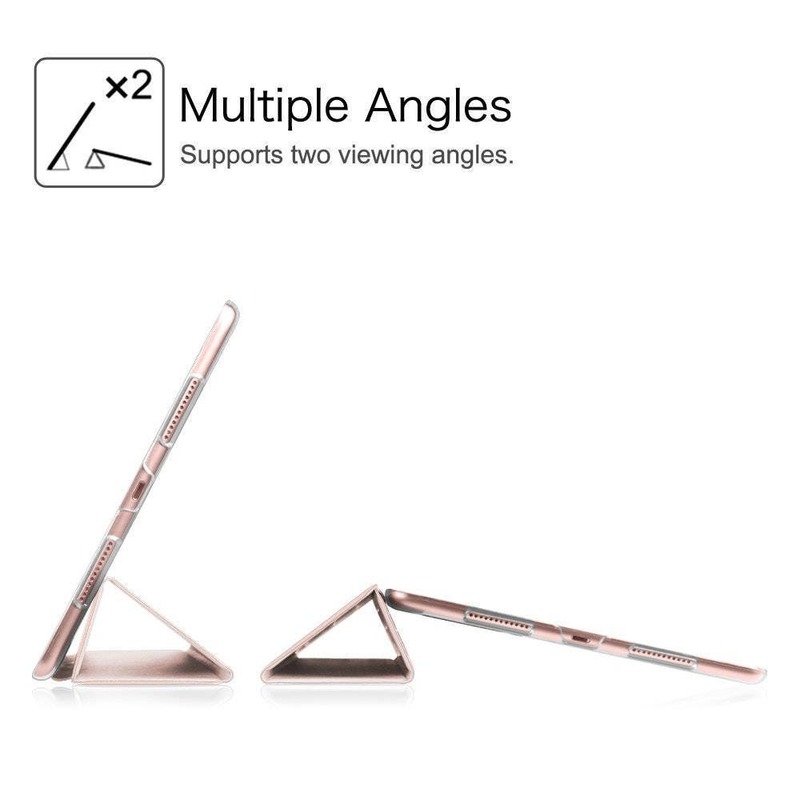 You can add an accent (Thin Inner Rose Gold Trim A1), please let us know in order notes your preference. 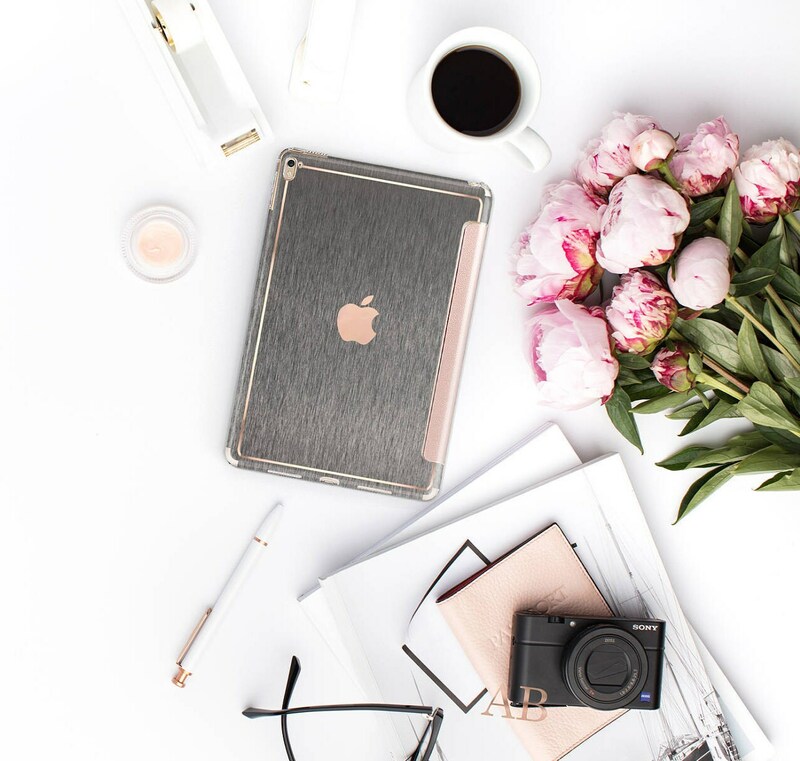 Add personality and glamour to your iPad with a stikē or embossing, express yourself with our new embossed letters and symbols decals, delicately handmade in our platinum edition rose gold chrome. If you wish to add the embossed option, add this item (link below) to your order and leave a note with the desired word, initials or phrase. If you wish to add a stikē: or embossed option, add this item (link below) to your order and leave a note with the desired word or phrase. 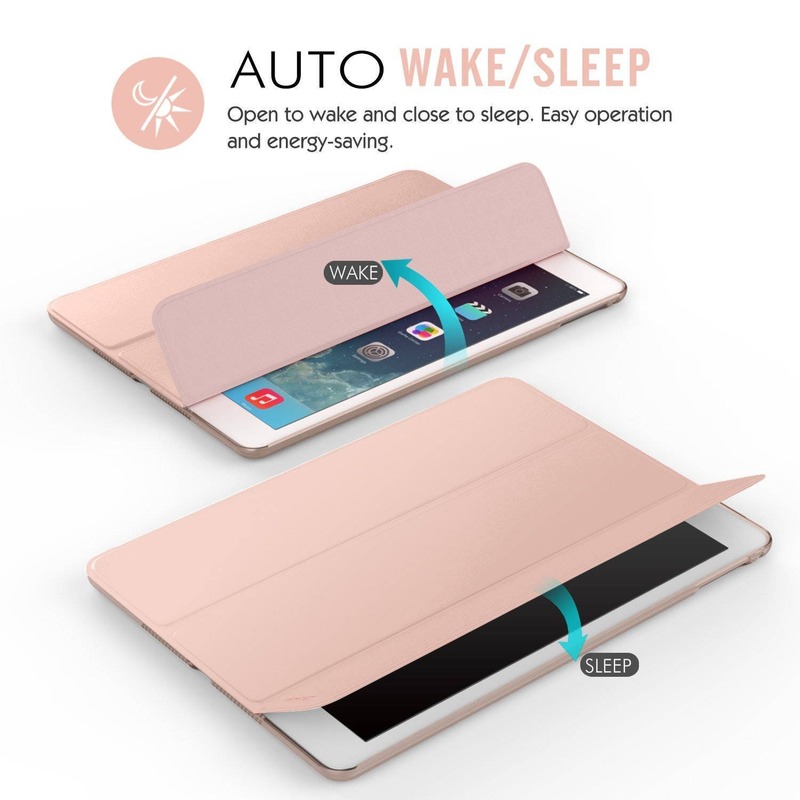 Beautiful case and protects my iPad! Holds up well and design is so beautiful. Beautiful product!! Seller was very accommodating of my specifications and the case turned out beautifully. Thank you!